Nowadays we see new game releases every day and mot of the times almost all the games now require a high end gaming rig. Our young generation like video games a lot but most of them do not have high end gaming. So, now the question is how they can still enjoy gaming? Well, see no further guys today FunkyVideoGames brings you the Best Low End PC Games of All Time. You can easily play these games on a low end PC or a laptop with Intel hd 2000 graphics card. Some games on this list may require you to lower the resolution for a stable frames/sec and smoother gameplay experience. If you have a low end PC or laptop then you can not play latest games such as Mafia III, Far Cry 4 or other similar game titles. But don’t get disappointed, we have carefully compiled the below list with games from almost all the famous genres so that you all have a better gaming experience. The following list is not a top 10 kind of list where we rank video games, it’s just a list of low end PC games that everyone can enjoy. One more thing to note that there are plenty of awesome low end PC games out there that everyone can play. But we found these below games more appealing because you cannot play the latest titles in these series on a low end PC. And you have to upgrade your system in order to play the newly released game in the series. 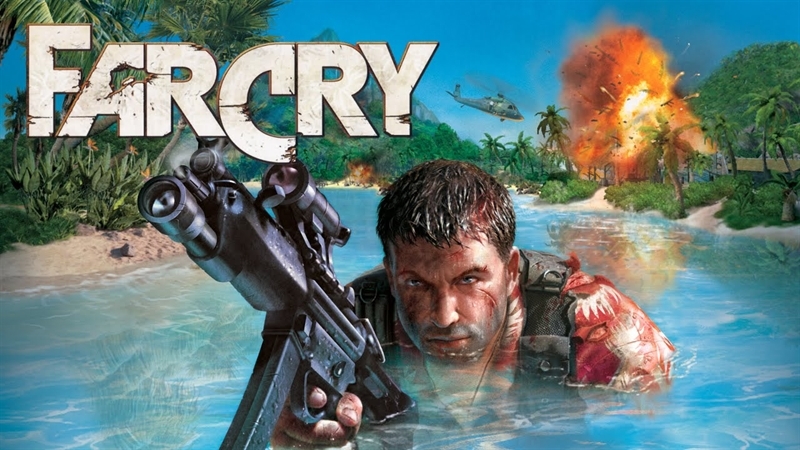 The first game in Far Cry franchise is definitely an awesome game. It’s a game that laid the foundation for the franchise that we know today. Far Cry is an action packed first person shooter game developed by Crytek Studios. The game was released way back in 2004. In this game you will play the role of Jack Carver, who finds himself in a tight spot on an island full of mercenaries. Aside from surviving on the island you will search for missing reporter and put an end to the enemy’s evil plans. 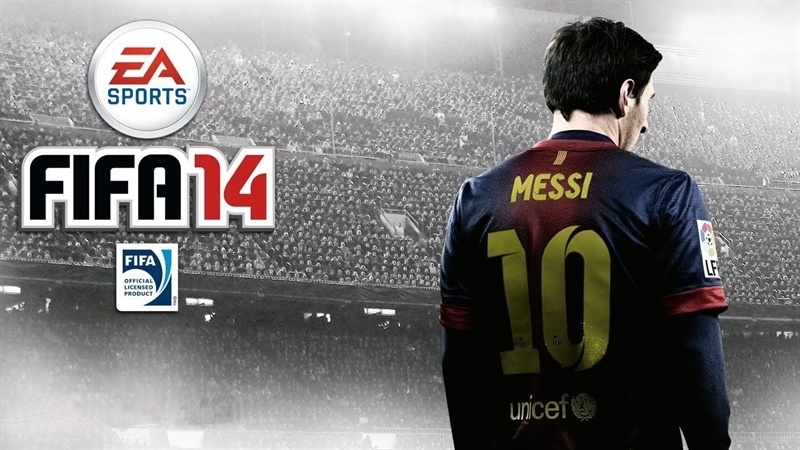 If you love football/soccer then you would definitely love FIFA 14. It was the last game that was released for PlayStation 2 and PlayStation Portable. The game was well praised by almost all the reviewers and gamers. FIFA 14 also include the Ultimate Team Mode where you can create your own team from the real world players. This feature was first introduced in FIFA 10 and made its return in FIFA 14. Next on our list of best low end PC games we have Max Payne 2. 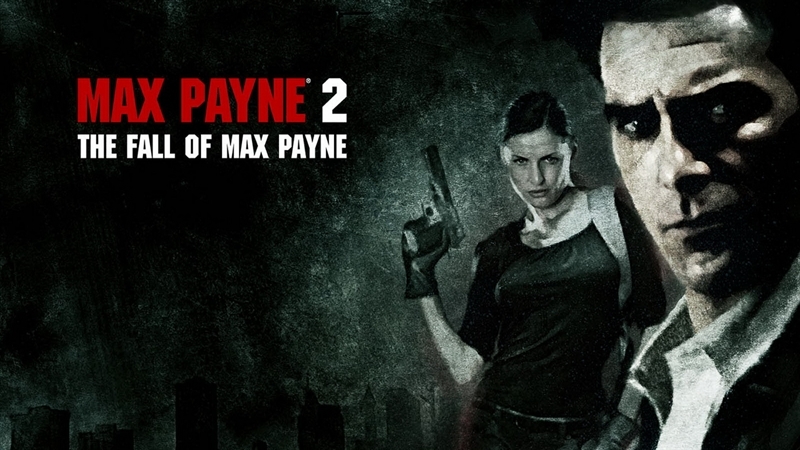 Max Payne 2: The Fall of Max Payne is the sequel to Max Payne. It’s a third person shooter action video game. The has pretty amazing story, action and gameplay experience. All the Max Payne fans loved this game when it got released in 2003. Civilization V is the continuation of a prestigious franchise that is still in production and the latest game Civilization VI is just couple of days away from release. For those who don’t know, Civilization games are 4X turn based strategy games where 4X means explore, expand, exploit and exterminate. 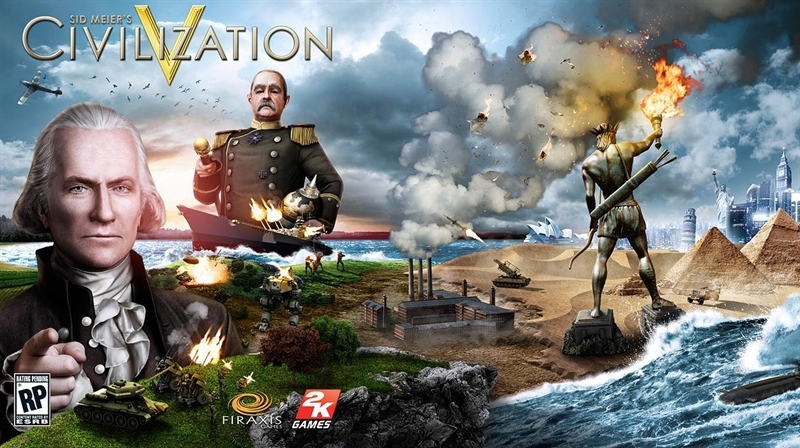 In Civilization V you will establish and lead a civilization to world dominance. A pretty amazing game for a low end PC. 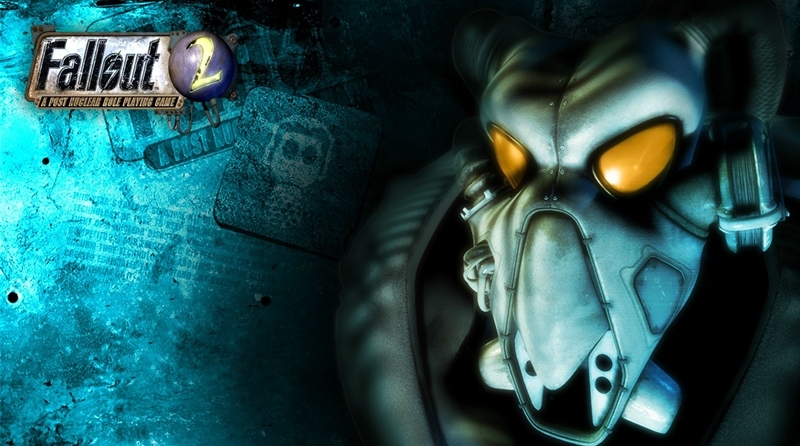 Fallout 2 is a post apocalyptic open world and role playing video game. It’s a sequel to critically acclaimed video game Fallout. This franchise took the RPG genre out of the dungeons and put it into dynamic and retro future world. Just give it one try and you’ll definitely love every aspect of this game. If you haven’t played any call of duty games, you should check this game out. You will have an amazing time with this game, I’m 100% sure about that. Why I’m sure? 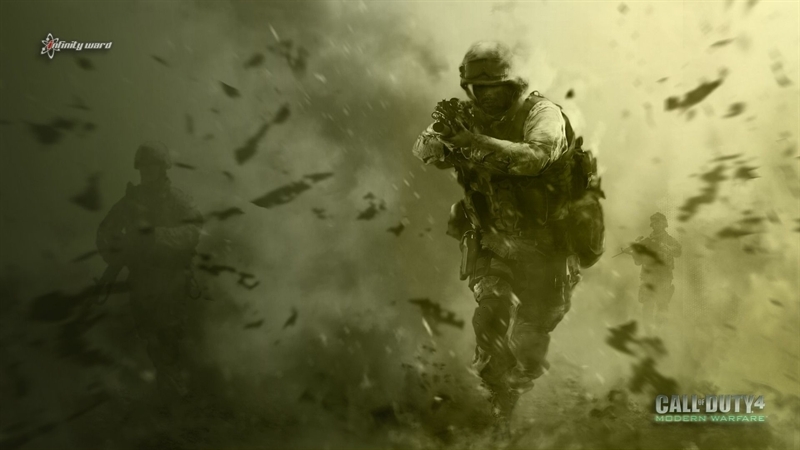 you may ask, well, Call Of Duty 4 Modern Warfare Remastered is releasing with the latest Call Of Duty Infinite Warfare. This means you have to buy the Infinite Warfare if you want the Remastered version, and most of the gamers out there are only buying the package because it has Call Of Duty 4 Modern Warfare Remastered Version. That’s one hell of a proof for the popularity of this game among Call of Duty Fans. Borderlands is a pretty intense first person shooter experience. 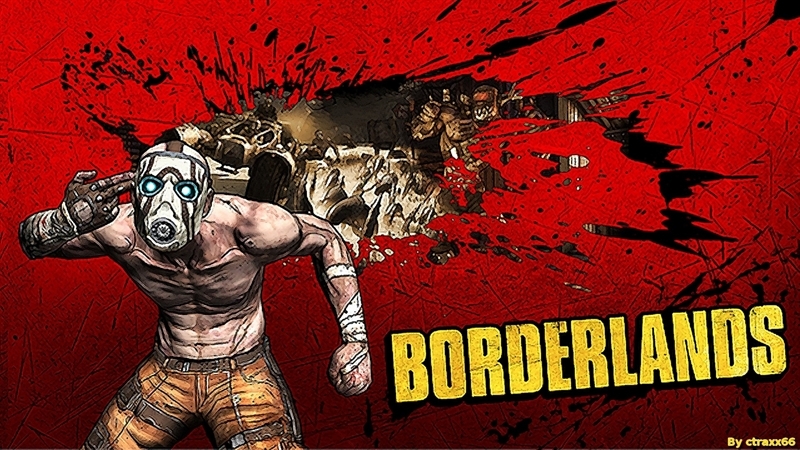 It’s the first game in Borderlands game series released in 2009 for PS3, PC and Xbox 360. You will play as a mercenary and take down everything in your way. It’s an action game with RPG elements. Assassin’s Creed is an action-adventure stealth video game that everyone loved when it released back in 2008. The game has amazing connection to real world historical events that you will definitely going to enjoy in this game. 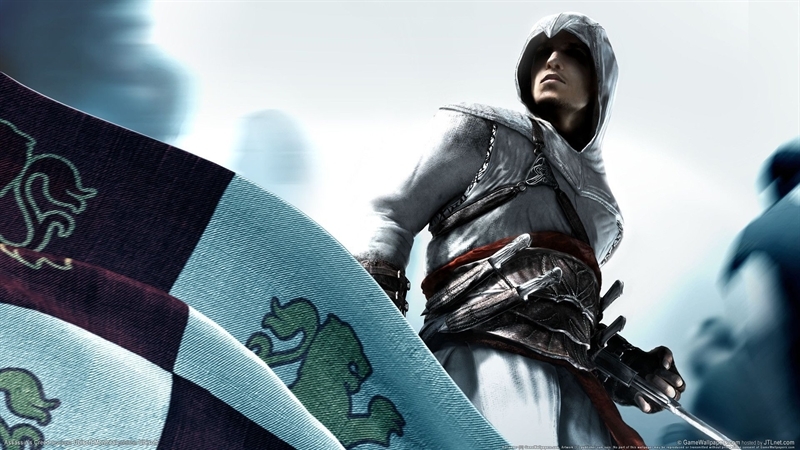 Assassin’s Creed is the 1st video game in Assassin’s Creed game series. In the game you will play as an Assassin who is fighting against Templars and the setting is the Third Crusade. There is a conflict between the two sides Assassin’s and templar over an artifact ‘Piece of Eden’. The game has amazing story, graphics and gameplay. Another great game for your low end PC. It’s a third person shooter video game from 2002. The game depict 1930s time period and it has a whooping 12 square Km world map. The world map of Mafia incorporates different parts of Chicago and San Francisco. 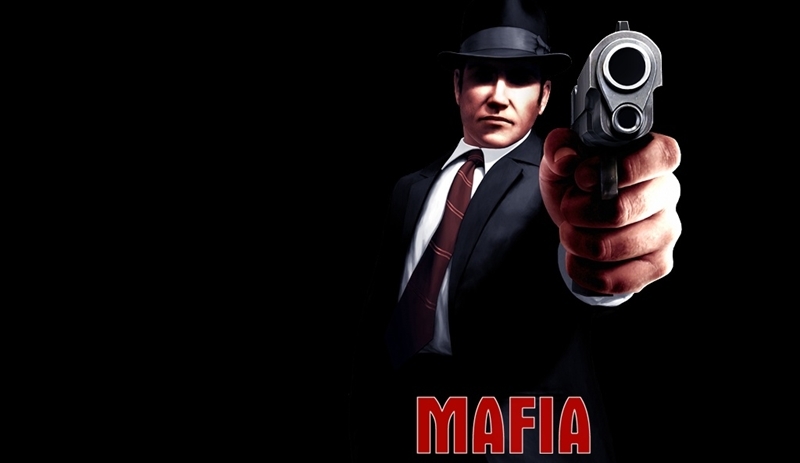 It’s the first game in the Mafia game series, the latest Mafia III released just a couple of days ago on 7 October. This game has an amazing story, action gameplay and a pretty vast map to explore. Various reviewers and gamers praised this game for its seriousness and realism. Well you cannot have a game list without a Grand Theft Auto game. Finally, we have GTA San Andreas a third person open world and action-adventure game. 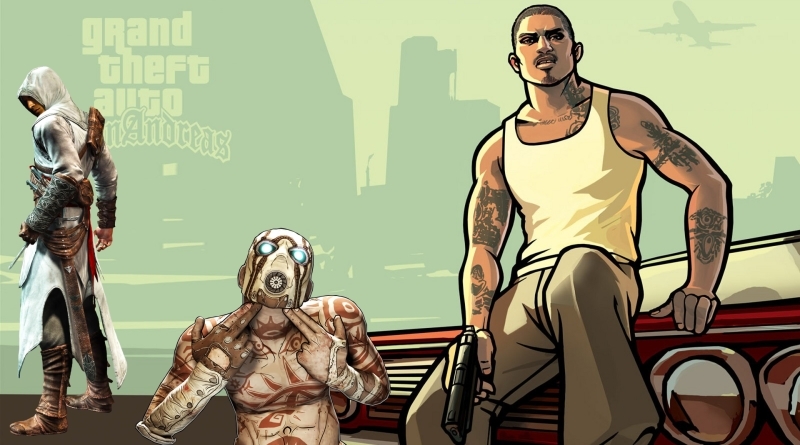 This is the 7th game in the GTA game series and it is considered to be one of the most significant games ever made. You just cannot ignore this one, a game where you can have combat, story, action, drama, stealth kills, racing and much more. 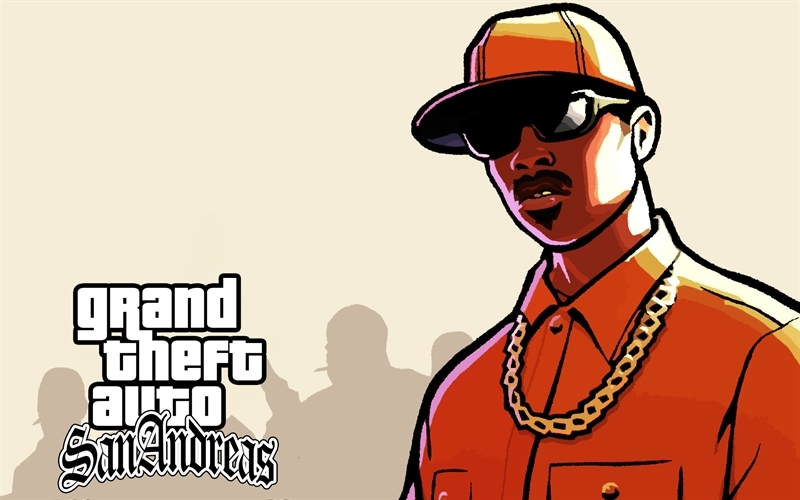 As of 2011, GTA San Andreas has sold more than 27 Million copies worldwide. I’m 1000% sure that you’ll definitely going to enjoy this game.